In 2001, an unnamed German man was convicted of attempting to poison his ex-wife with plutonium stolen from a small scale German plutonium reprocessing plant he worked at. He stole rags used for wiping surfaces and a small amount of liquid waste. At least two people (besides the criminal) were contaminated by the plutonium. Two flats near him were contaminated and had to be cleaned at a cost of €2 million. 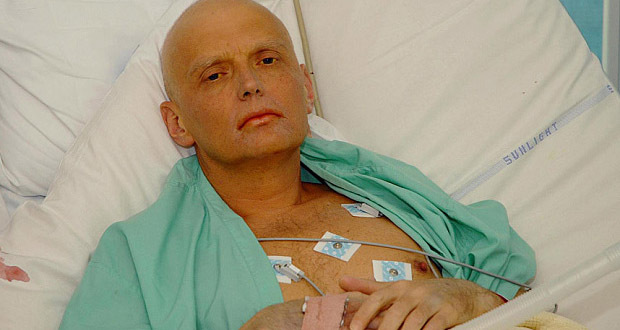 In 2006, former KGB officer named Alexander Litvinenko died of polonium-210 poisoning in the UK. In 2000, he had fled from court prosecution in Russia and received political asylum in the United Kingdom, where he wrote a book which described Vladimir Putin's rise to power. Initial investigations concluded his death was a state-sponsored assassination orchestrated by Russian security services, but in 2012, newspapers in the UK ran a piece suggesting the existence of an ongoing cover-up by the British Government to bury the case. 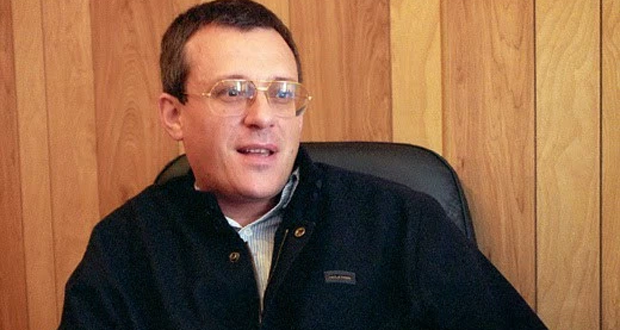 Roman Tsepov, a politically influential Russian who provided security to Vladimir Putin and others, fell sick on September 11, 2004, after a trip to Moscow, and died on September 24. A postmortem investigation found a poisoning by an unspecified radioactive material. He had symptoms similar to Aleksandr Litvinenko, another victim of radioactive poisoning allegedly by Russian security forces. An unnamed truck driver in Russia was killed by 5 months of radiation exposure to 1.3 curies of cesium-137 source that had been put into the door of his truck around February 1995. He died of radiation-induced leukemia on 27 April 1997. In 1993, director of the Kartontara packing company in Moscow, Russia, Vladimir Kaplun was killed by radioactive material (cobalt-60 and/or cesium-137) placed in his chair. He died of radiation sickness after a month of hospitalization. The source of the radiation was found after his death. In 1971, Karen Silkwood, a nuclear whistleblower from Oklahoma died in a car crash en route to meet a New York Times reporter with a packet of documents that linked Kerr-McGee, her employer, to unsafe workspace conditions and gross negligence of safety practices at her plant that manufactured nuclear fuel. Before her death, it was suspected that she might have been a victim of Plutonium poisoning, for which she was undergoing treatment. In 1999, 6 people attempted to steal radioactive cobalt-60 rods from a chemical plant in Chechnya. During the theft, the suspects opened the radioactive material container and handled it, resulting in the deaths of 3 of the suspects and injury of the remaining three. The suspect who held the material directly in his hands died of radiation exposure 30 minutes later. This incident is described as an attempted theft, but some of the rods are reportedly still missing. Some anti-Castro activists claim that the Cuban secret police sometimes used radioactive isotopes to induce cancer in "adversaries they wished to destroy with as little notice as possible". In 1997, the Cuban expatriate columnist Carlos Alberto Montaner called this method "the Bulgarian Treatment", after its alleged use by the Bulgarian secret police. In 2010, a 35-year-old man in New Delhi, India was hospitalized after handling radioactive scrap metal. An investigation led to the discovery of scrap metal containing Cobalt-60. He died from his injuries, while six others remained hospitalized. The radioactivity was from a gammacell 220 research source which was incorrectly disposed of as scrap metal. 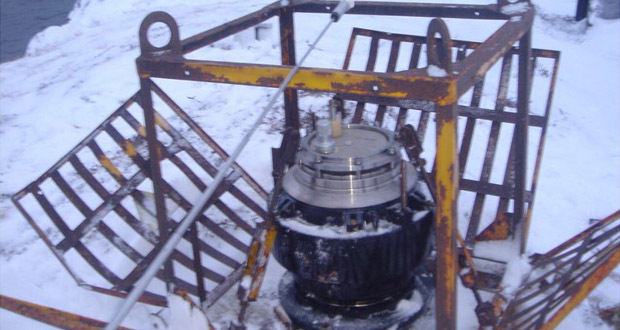 In 1999, the radioisotope core of a radiothermal generator was recovered at a bus station in Kingisepp, Russia. Radiation levels at the surface of the source were 1000 rad/hour. The source had been stolen from a lighthouse 50 km away by three men stealing metal to sell as scrap. All three died of radiation injury.